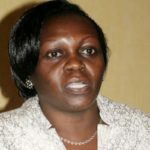 Thousands of cancer patients in Uganda, mostly those from the eastern region, will be able to access treatment following the opening of the Eldoret Comprehensive Cancer Centre, in Kenya. 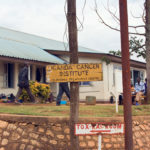 The facility in the fast-growing agricultural and trade town of Eldoret in Western Kenya, is a subsidiary of Equra Health Kenya, and will reportedly serve a broader population of about 20 million people across Western Kenya, Uganda and parts of Rwanda; ‘many of whom previously would have had to fly or travel over five hours by road to Nairobi for treatment’. 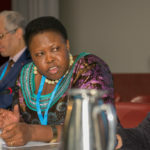 Offering world-class facilities with the latest radiotherapy equipment, the new Eldoret Comprehensive Cancer Centre can treat up to 60 patients a day and brings advanced cancer treatment to the doorstep of a region that was largely under-served in terms of advanced radiotherapy, a statement indicates. 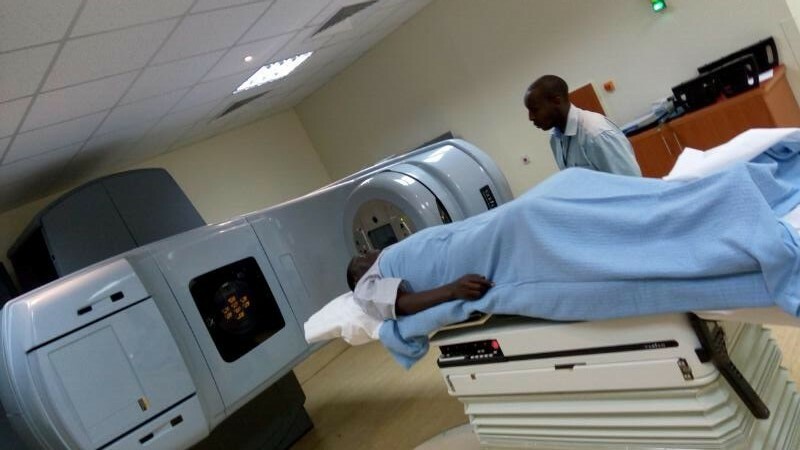 The Eldoret Comprehensive Cancer Centre first opened its doors for oncology consultations, chemotherapy services and 24-hour in-hospital care in August 2016, and began offering comprehensive radiotherapy, a first for Western Kenya, at the beginning of April 2017. Full services have been available since the beginning of June 2017. Mr. Erhardt Korf, CEO of Equra Health Kenya Limited, the owners and operators of the facility, notes that Equra Health has also invested significantly in infrastructure to deliver stable power supplies to the facility. “We have implemented additional surge protection and powerful UPS systems to ensure reliable power and stable levels of service,” he says. Mr. Korf says Eldoret was selected as the site of the latest Equra Health radiotherapy facility due to its extensive regional population and the fact that the town already has a strong medical referral infrastructure and oncology experts such as Dr. Jesse Opaka, now the main treating Clinical and Radiation Oncologist at the new Centre. “The opening of the new centre represents a new dawn of quality cancer care in this region. The start of radiotherapy services is the fruit of many people’s hard work over the last 24 months, and we are looking forward to serving the community in Kenya and surrounds with our quality service and excellent patient care. We believe that positive clinical outcomes matter most, and that value in healthcare is always a function of both the outcomes achieved and the cost paid for the services,” Dr. Opakas said. The new Eldoret Comprehensive Cancer Centre was officially launched with a facility tour, followed by a reception at the Boma Inn Hotel on 6 July, 2017.